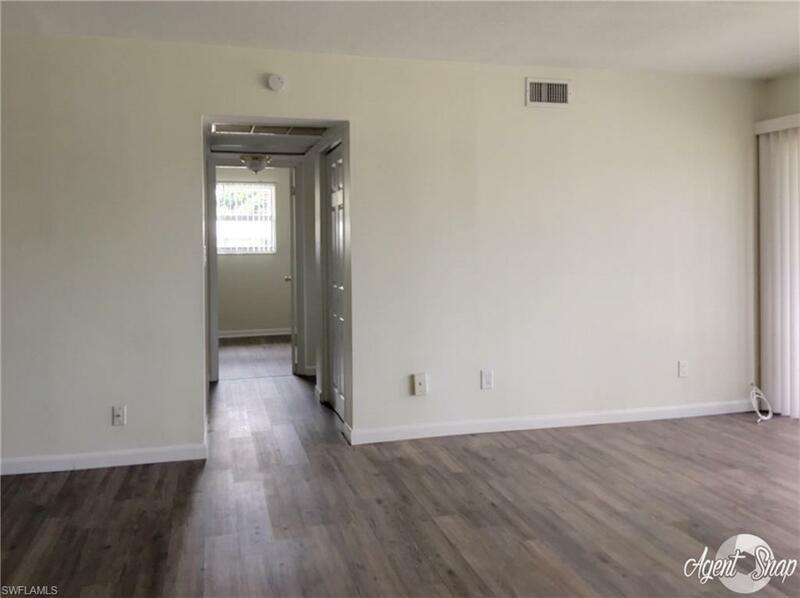 1852 Golfview Ave A11, Fort Myers, FL 33901 (MLS #219022712) :: Clausen Properties, Inc. 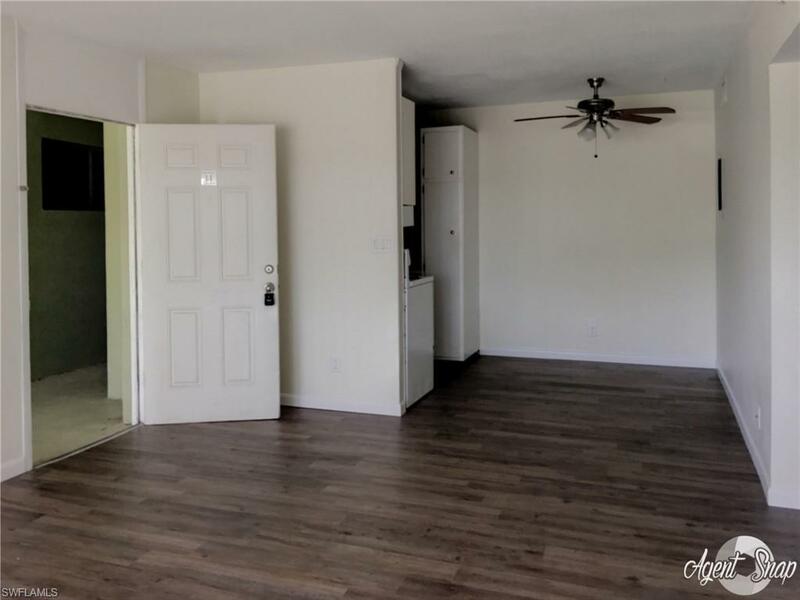 Location, location, location - just 5 minutes to the beautiful redeveloped historic downtown river district, across the street from the public golf course and country club (Fort Myers) and public swim club, tennis, volleyball and police training center. 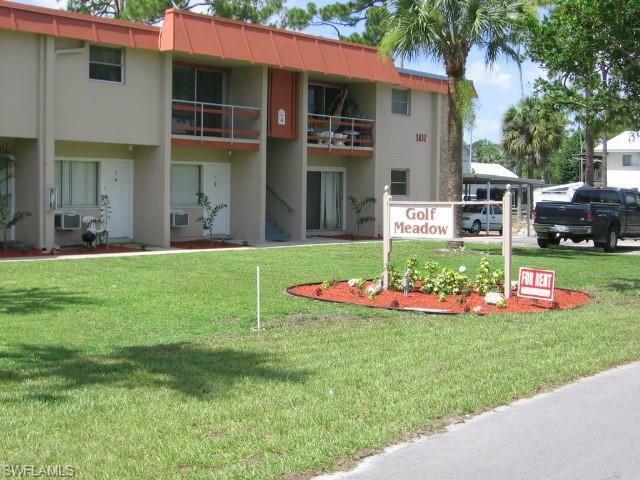 golf meadow apartments has a community pool.Cute 2 bedroom 2 Bathroom Unit with Balcony. Brand New Laminate Wood Floors. Community Pool. Water Included. 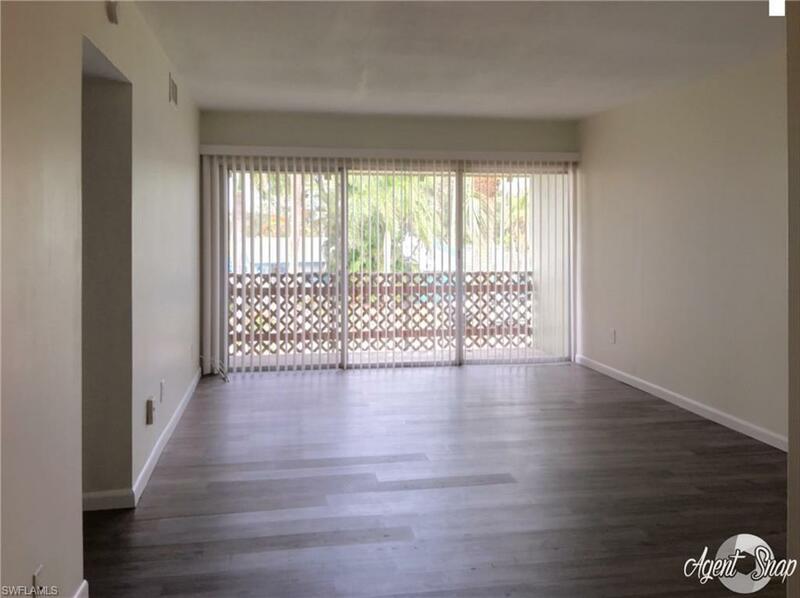 Closing to Shopping, Public Transportation, Restaurants, Minutes to Historic Downtown Fort Myers. Master has a large walk-in closet. Central AC. Carport Parking Available. On-site Laundry Rooms. Listing courtesy of Robert Zivkovic of Zivkovic & Associates.